This hot spring is located on a plateau in the Oama hot spring district, which charmed even the literary master Natsume Soseki. 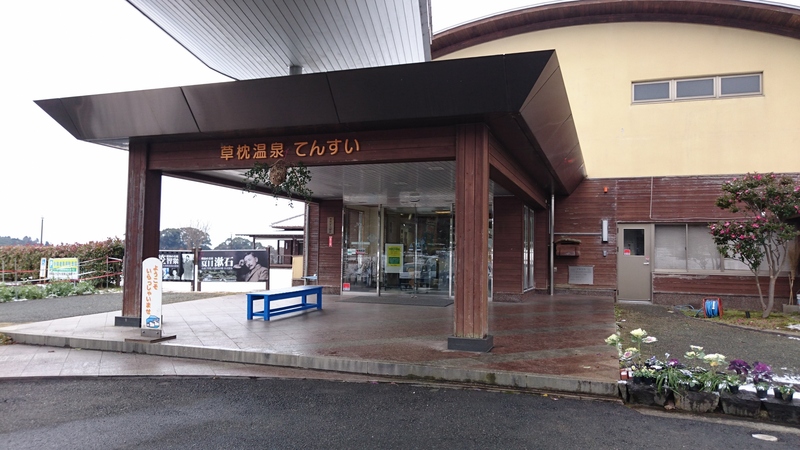 It contains outdoor baths with a view of the Ariake Sea as well as “Kusamakura-no-Yu,” a bath modeled after one that appeared in the novel Kusamakura. Please relieve your travel fatigue by leisurely soaking in the hot spring while gazing at the beautiful scenery.